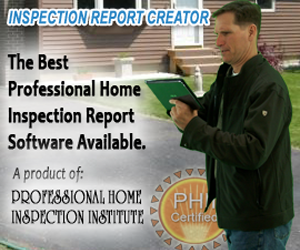 PHII is an approved education provider. Our Basic and Advanced online courses are approved for the 120 hours of education required by FL. 1.) Complete 120 hours of approved education. This education can be obtained by completing our Basic Course Package (which includes both our Basic Course and our Advanced Course at no additional charge). After completing the courses students can contact us to obtain the transcript required by the state. 2.) Successfully Pass State Examination: FABI, NHIE or InterNACHI Florida Home Inspector Licensing Examination. 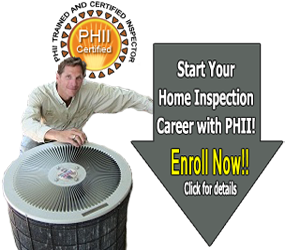 PHII's also offers a Wind Mitigation Inspection course, which is approved for both Initial certification and CE credits. WeatherizationCourse.com offers training and weatherization certifications to inspectors and has contact information for Florida Weatherization Assistance Programs. More information about weatherization training courses. To be licensed for radon inspection in the state of Florida, testers are required to complete a state approved training course and exam. 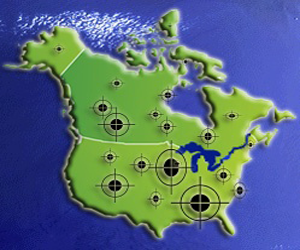 The PHII Radon Measurement course is not approved in Florida. 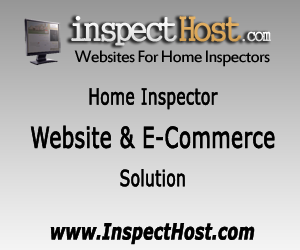 Do You Need to Find a Home Inspector in Florida?